Research shows* natural images, especially nature landscapes, reduce anxiety, lower blood pressure and increase feelings of well being in people. Our need to connect with nature is inherent in us (Rob gave a talk about this recently at the Environmental Defence Society’s annual summit – video linked below). Our health industry clients recognise this, and we’ve worked with them to bring NZ nature scenes to people who need the benefit of nature in their facilities. 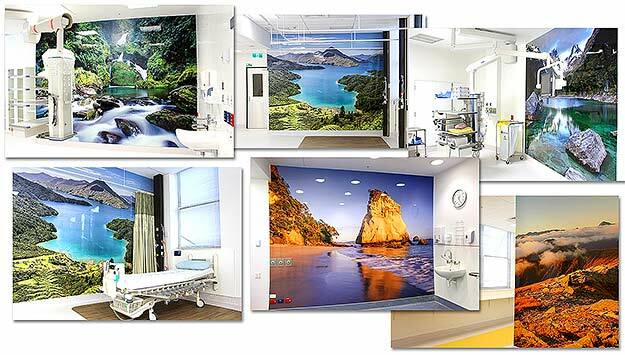 We specialise in professionally stitched panoramas for large graphic reproduction, which maintain integrity and quality when reproduced as large murals. We invest in quality equipment that provides better quality files than you’ll get from most places, for large reproductions. 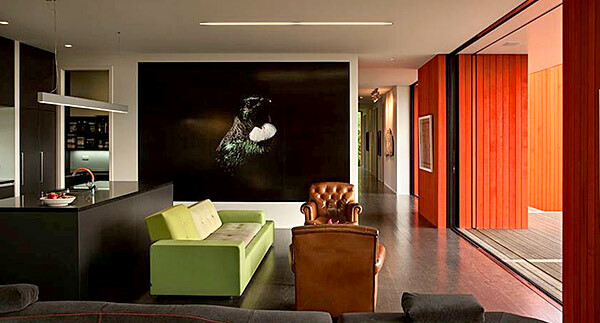 Drop us a line if you’re planning a stunning big mural. 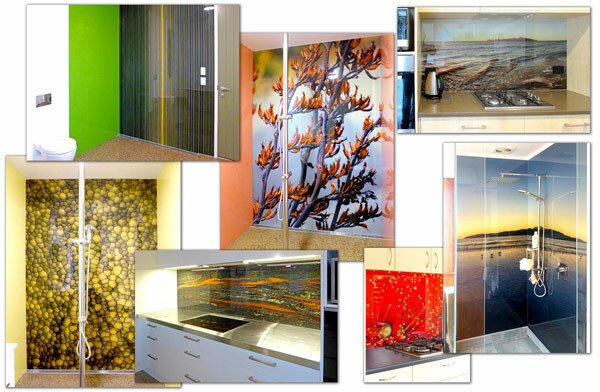 See some more of our murals here. 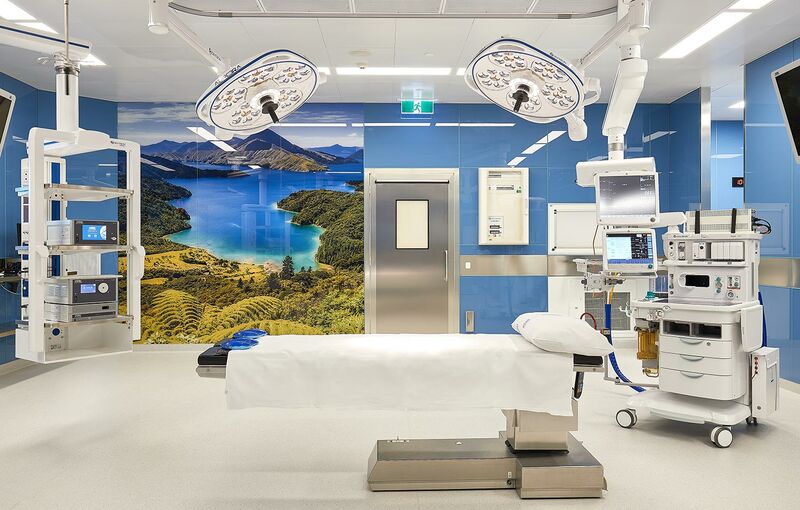 You can take that from us, or take it from the Waikato DHB newsroom…..
“On the wall in front of you is a huge photo of a New Zealand forest, with majestic tall-trunked trees so real you feel your mind can go for a walk among them. 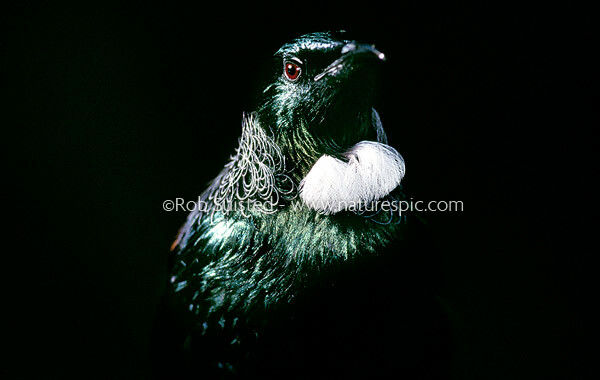 The feature wall photographs are a beautiful forest scene by Rob Suisted, award winning New Zealand photographer”. Rob Suisted, Photographer from Environmental Defence Society on Vimeo. Check out feedback we’re recieved from some of our mural clients. 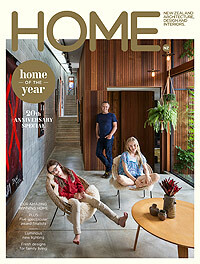 You're browsing entries tagged with interior decor at Nature’s Pic Images Blog.